The Startup Ecosystem Report published by Telefónica Digital was released recently ranking communities around the world that have the right ecosystem to promote tech startups as compared to the current well known Silicon Valley. Vancouver was ranked in the top 10 which is great for BC in general and could help support a niche hub region in Squamish. The study provides tangible evidence and insight for investors, entrepreneurs and policy makers on where entrepreneurship takes hold in a community. What is interesting to me is that this study also provides insight in to areas that a community like Squamish can focus on to attract tech startups to help build a more diverse economy. Squamish, being a outdoor recreation mecca can provide a work life balance unlike many locations in the world which is already significant lure to entrepreneurs. We already have companies like Tiipz, a tech company that’s developed a location based mobile marketing platform that enables brands to capture real time consumer insight. We also have hundreds of knowledge based consultants and professionals that are part of Inside Edge. In the report, each ecosystem was ranked using the index below. It’s based on data from more than 50,000 startups around the world. It ranks them based on 8 weighted component indexes that are defined in more detail in the report. Each ecosystem was profiled in the report and an investor, entrepreneur and policy maker perspective was described. Here are some of the highlights I found interesting and relevant for any community interested in establishing a startup ecosystem. Information is the Currency of Democracy. Technology helps us make good use of it. Here are three ways that I think the District of Squamish should be leveraging information technology. Every community has issues. From pot holes to homelessness and everything in between. Reporting, prioritizing and fixing issues has always been a challenge for governments. There are many great tools that have come on to the market in the past few years. See Click Fix is one of of them. 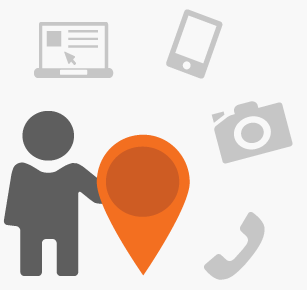 It’s a platform that allows anyone to report and track non-emergency issues in a community. This simple tool could empower the citizens of Squamish and the district to take care of and improve our neighborhoods. 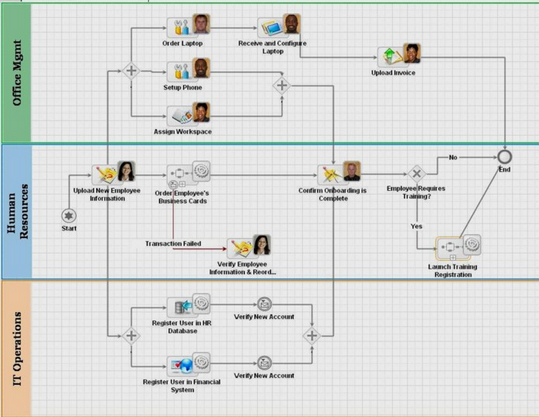 A tool like this brings huge efficiency as the community helps the district with identifying what needs to be focused on and gathers valuable actionable information. The District can’t be in all places at all times and a tool like this makes it easy for everyone to help improve our community. It’s so easy that I already started a page for Squamish. If you have an issue, report it here and be part of the solution. Everything takes too long and is too complex to process. The DOS deals with thousands of requests for licenses, permits and many other service requests from regular citizens to developers and other government entities. The challenge is in fulfilling all of these request in a timely manner with limited resources. It’s a common challenge that every business and government is faced with today. The current known solution for fixing this for most leaders today is to simply add more people to the process and maybe start using some “off the shelf” COTS technology tools to speed up tasks. This rarely solves the greater problem and the fact of the matter is that most small governments are still manually run siloed organizations. They need to look at new solutions and they need to look at Business Process Management (BPM). Business Process Management is not new but it has evolved and become a powerful tool for accelerating continuous process improvement. Companies like Appian.com have created tools with capabilities that can that can automate and streamline processes for all sorts of tasks and help organizations reach new levels of performance, while reducing costs. BPM creates the flexibility, agility and visibility our government needs to adapt more quickly to internal and external changes. Although the District of Squamish has started using Facebook, there is so much more it can and should be doing. Tools like Twitter and even Tiipz, a local tech company that offers a tool to capture real time consumer insight need to be explored and put to use. But Social media is not just about Twitter, Youtube and Facebook. It’s about engaging people where they are. 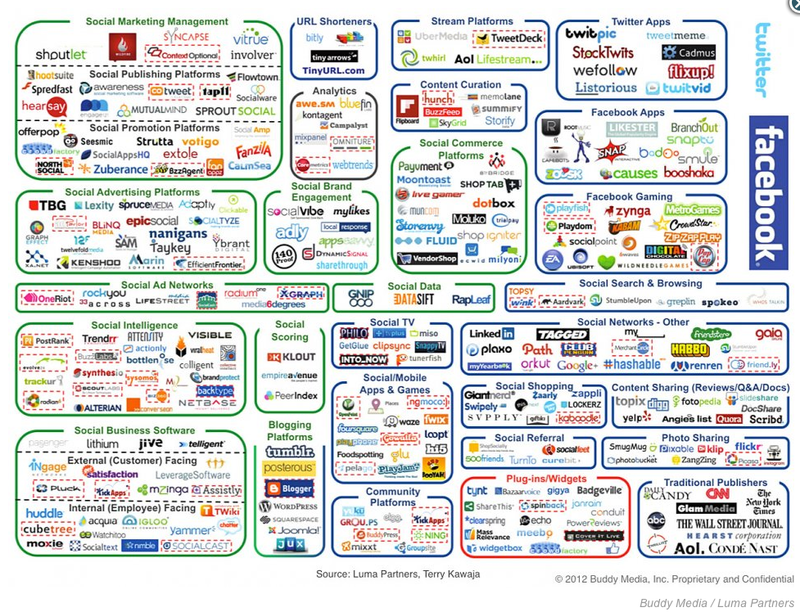 The social media landscape looks a bit like this today. A little overwhelming isn’t it? It’s hard to know where to invest the time and resources but it must be explored as it’s a gold mine of knowledge and opportunity. The beauty in this graphic is that it provides a chance to see the larger social media landscape and examine where the district of Squamish fits in. Squamish is already being talked about on Twitter as you can see from this graph below and it’s growing every month. The DOS and other locals needs to join the conversation and even start more conversations with it’s citizens and the world at large. That spike to 1000 was during Live at Squamish where thousands of people from Vancouver and the US were tweeting about Squamish to all of the followers on their Twitter accounts. The average twitter user has 126 followers and using some basic math we can make the assumption that over 100,000 people would have been exposed to our little town’s name and the event going on here. The reach and exposure on that one weekend was huge and was an opportunity for more local engagement. This is just one example of the opportunities out there on social media. Highway 99 is another. Almost everyone of those cars that flies down the highway have a smartphone with a Twitter and Facebook account and learning how to capture and engage that audience should be a priority for the district and our tourism entities. There are so many uses for social media in government and here are just a few. 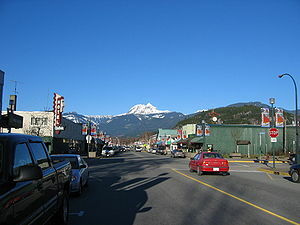 The point is, a place like Squamish needs to embrace and become a leader in this area. It will help attract people to live here, business to work here and tourists to visit here. The need is not to just have social media accounts but use them to their full capabilities in concert with each other for a greater goal.